COLORS OF THE STONE presents one-of-a-kind gemstones and artisan jewelry, the finest gemcutters, mineral dealers, and jewelry makers who are at the top of their trade. The show focuses on the artisan jewelry maker who has been overlooked in Tucson. COLORS OF THE STONE gives artisans the recognition they deserve, along with the grader, cutter, polisher, setter, goldsmith, jewelsmith, and lapidary. COLORS OF THE STONE includes gem dealers and merchants exhibiting rubies, sapphires, emeralds, opals, jade, garnets, pearls, gemstone crystals, meteorites, metaphysical items, mineral specimens, and fossils, along with handcarved crystal and mineral figures of excellent quality. 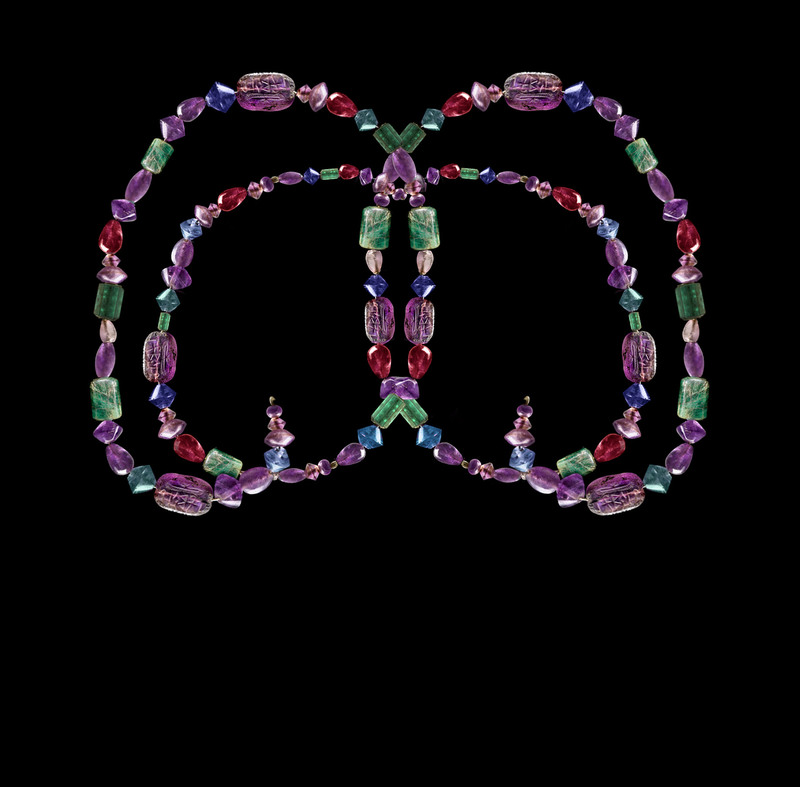 Skills employed by jewelry makers who create one-of-a-kind pieces, make it possible to cut, facet, and polish gemstones to certain mathematical proportions and reveal design in shape, play-of-color, and pattern. 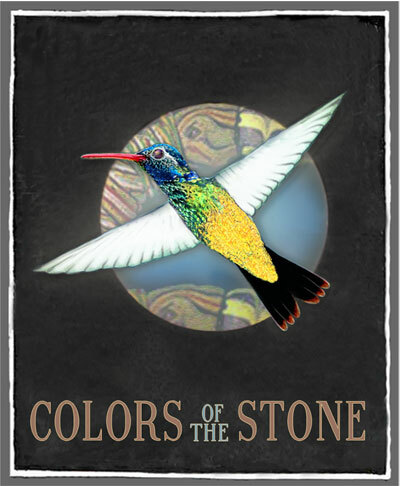 COLORS OF THE STONE recognizes the independent artisan, American studio artist, and small production workshop. The stone finds color when the artist begins with rough stone and reveals the contrasting proportions of opaqueness and transparency, concealed in multiple veils. Along with one-of-a-kind artisan jewelry makers, stonecutters, and mineral dealers, COLORS OF THE STONE offers antique gemstones, vintage collectibles, and antiquities, including fine art jewelry, handmade gold and silver pieces, nomadic artifacts, rare ethnographic objects, rare vintage gemstones, synodic crystals, ceremonial pendants, antique opals, pearls, and amber, old lapis lazuli, carved marble figurines, Victorian silver, antique Burmese rubies, Jizera garnets, and vintage art deco emeralds. Walking through the front door, attendees explore the visual qualities of stone --natural, creative, spirited color, abstract transparencies, geometric patterns, intricate contrasts, saturated color, colors which articulate physical and spiritual aesthetics, and all the colors of the stone.